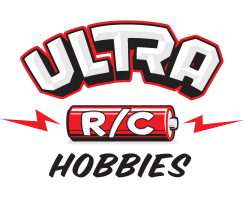 SORRCC is excited to announce that we have partnered with Ultra R/C Hobbies again for the 2019 season. The club will be making a raffle draw for a Traxxas Bigfoot No.1 1/10th Scale 2WD Monster Truck Ready to Race Package on Sunday, April 14th! The draw will take place at our annual steak night. 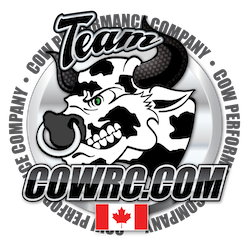 Tickets are available for purchase from SORRCC members as well as Ultra R/C Hobbies. 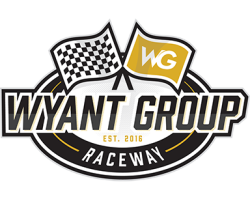 It is also worth noting that SORRCC club members will be entitled to receive a 5% discount off everything in the store (except for kits) with their membership card for the duration of the racing season! Another great benefit to being part of the club. 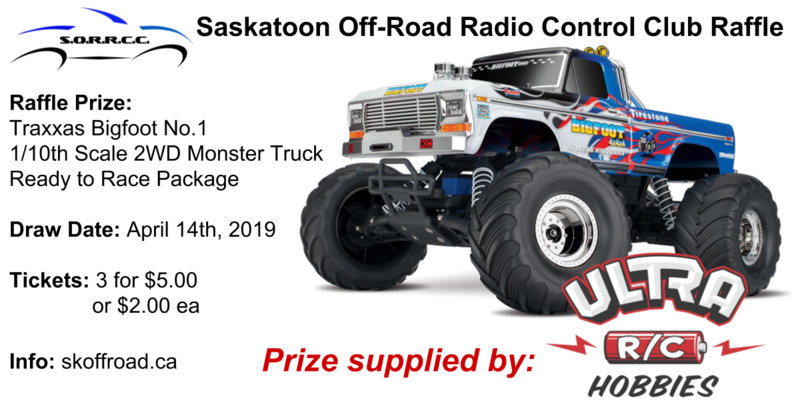 © 2019 Sasktoon Off-Road Radio Control Club Inc.